Kenneth Myers filed a complaint with the state elections board asserting Nancy Floreen has accepted funds from likely affiliated entities that are exceeding contribution limits. GAITHERSBURG, Md. 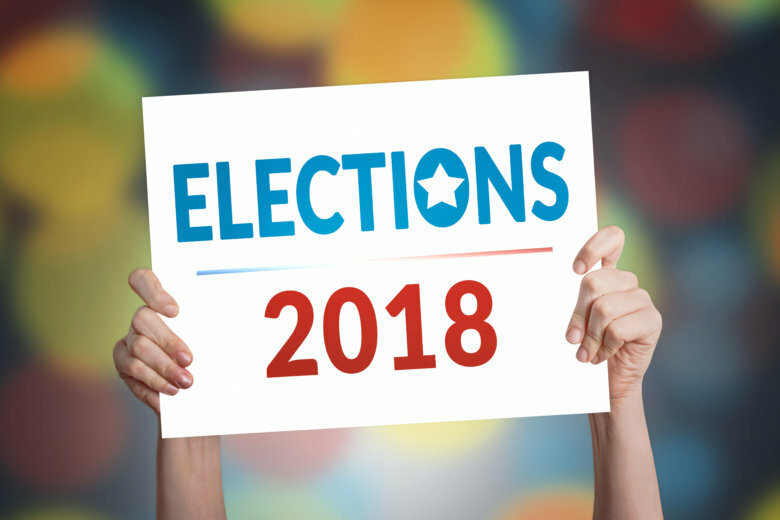 (AP) — An independent candidate for county executive in Maryland is accused of violating campaign finance laws by accepting multiple corporate donations from entities sharing the same addresses. The Washington Post reports that resident Kenneth Myers filed a complaint with the state elections board asserting Nancy Floreen has accepted funds from likely affiliated entities that are exceeding contribution limits. The business-backed Floreen switched her party registration from Democratic to unaffiliated to run against union-backed Democrat Marc Elrich after the June primary. She’s raised more than $340,000. Floreen says she believes her campaign has fully complied with the law. Myers announced the complaint at a news conference Tuesday along with grassroots group Progressive Maryland. The state board’s candidacy and campaign finance director, Jared DeMarinis, says his agency will review the complaint.